parliamentary and presidential elections on Tuesday. 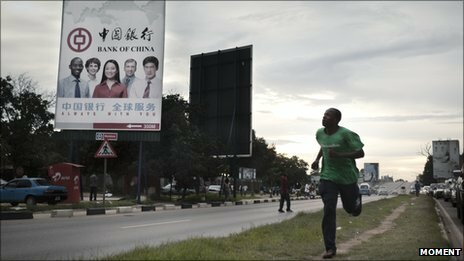 This entry was posted in Africa - International and Regional News, Southern Africa and tagged China, election, Zambia. Bookmark the permalink.